April 28, 2015 | Matthew R. Arnold, Esq. Legal bills have made the business of “Punkin Chunkin” uncertain, but Punkin Chunkin president Ricky Nietubicz said he is committed to holding the annual pumpkin-flinging event at Dover Motorsports, Inc. in the State of Delaware’s capital. 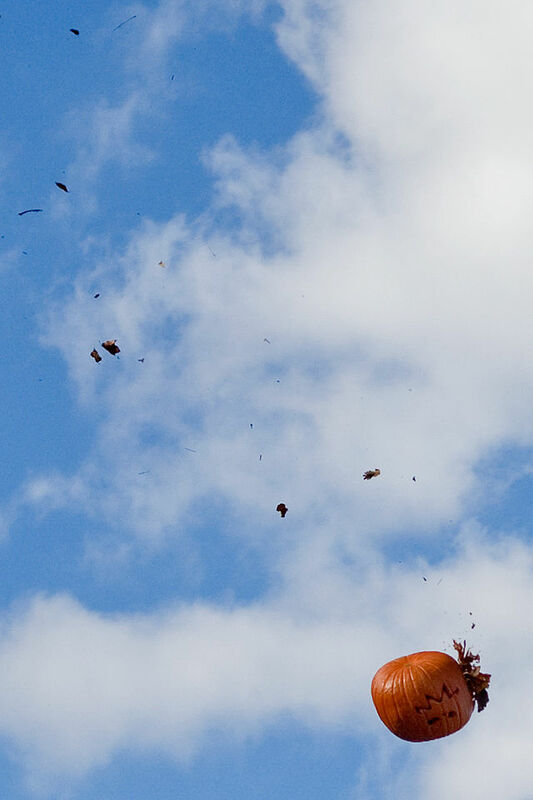 State lawmakers in the Diamond State are worried a 2013 lawsuit brought against Punkin Chunkin and Wheatley Farms—the pumpkin-chucking fest’s old venue—will force chucking organizers across state lines. The annual chucking—three-decades old—is just what the name portends. Participants chuck pumpkins as far as they can. Wolfman Joe Thomas’s Punkin Chunkin winning shot last year traveled more than 3,000 feet. After pumpkins are chucked by participants, spotters ride all-terrain vehicles into the fields where the pumpkins land to measure the distance of the chucks. Daniel Fair worked as a spotter at the old Punkin Chunkin venue at Wheatley Farms in Delaware. As Fair was riding out to measure a chuck, the all-terrain vehicle he was riding hit a hole in the ground, causing a crash that he alleged caused injuries to his spinal cord that make it difficult for him to walk and caused him to lose his job as a tug-boat worker, according to DelawareOnline.com. Fair sued Punkin Chunkin and Wheatley Farms in October 2013, seeking at least $4.5 million in damages. Punkin Chunkin and Wheatley Farms denied that they were liable for Fair’s injuries. The bill would cap pain-and-suffering damages at $1 million in personal injury lawsuits that are brought against nonprofit entities that sponsor annual special events. The legislation would have no effect on Fair’s suit, but Sen. Pettyjohn said he wanted to protect nonprofits like Punkin Chunkin from future claims brought by injured parties. The bill was jettisoned after Michael Malkiewicz, a Dover lawyer and a member of the legislative committee of the Delaware Trial Lawyers Association, testified before the state’s Senate Executive Committee. 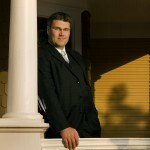 Malkiewicz defended uncapped damages claims in the appropriate cases, and said “fair” and “conservative” Delaware juries are capable of determining appropriate damage awards. Sen. Pettyjohn said the Trial Lawyers Association was a powerful lobbying group and had lobbied hard to push back against the proposed legislation. The jettisoning of the bill came along party lines, with four Democrats in the Senate Executive Committee voting to table the measure and two Republicans voting in the measure’s favor.